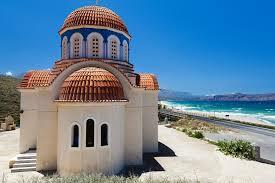 Cheaper Car Hire at Rhodes Diagoras Airport, Greece. Lower cost MPV, SUV and convertible rental rates for Rhodes. Compare and book cheaper CRV, SUV, MPV, estate car and minivan hire at Rhodes Airport also known as Diagoras Airport (IATA code RHO). Rhodes is an all year round holiday destination, so please always try and book early. All our suppliers offer their usual range of vehicles, with all the usual benefits and service included, but just at a lower than published price. About Rhodes - One of the original Seven Wonders was here, that being the Colossus. 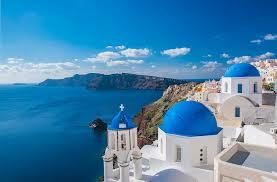 Is in the eastern part of the Aegean Sea, but is the largest island in this part of the sea. Airport Facilities - ATM, a bank and a bureau de change are in the terminal building. Shopping: Good selection of duty-free shops selling perfumes, electrical goods and tobacco. In addition there are kiosks selling newspapers, magazines, refreshments and other items. Even with low prices you will get unlimited mileage offer, comprehensive insurance and 24 hour roadside assistance. We can also offer zero excess rental please see quote page and option to purchase excess cover insurance during the booking process. 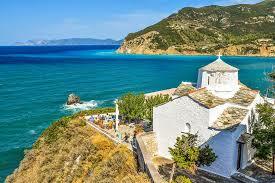 Hire your holiday auto for the road from Rhodes. Rent your next vacation vehicle for Rhodes Airport. Rent cheaper hatchbacks, saloons & estates. Rent a cheaper minibus to seat 7 or 9 people. Better service and quality of vehicle, just at lower price. We have a wide selection of cars ranging from luxury to economy models to SUV & Minivans, at a rate which is fully inclusive. If returning out of hours, please leave keys in key drop instruction on your voucher. Book early as vehicles do sell out in high season especially if after something special, such as a 4x4, a convertible automatic or a minivan that will seat 6 or 7 passengers. If arriving out of hours we can provide a friendly meet and greet service with our staff waiting outside arrivals with the rental car keys so you can get going straight without delay..
With over four hundred hotel rooms to choose from, we are sure we can help get your a good deal, starting with the Kouros Home Hotel in the Falikari part of town. 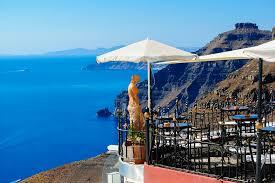 Looking for a vacation auto in another part of Greece?.